I love history and traveling, so I have been to a lot of historical locations throughout the United States. Here a 20 historically important cities in the United States. This is by no means an exhaustive or complete list. Each one of these cities has historical relevance in the greater history of America. There are plenty of other cities that also have a great deal of history, but these are my personal picks. 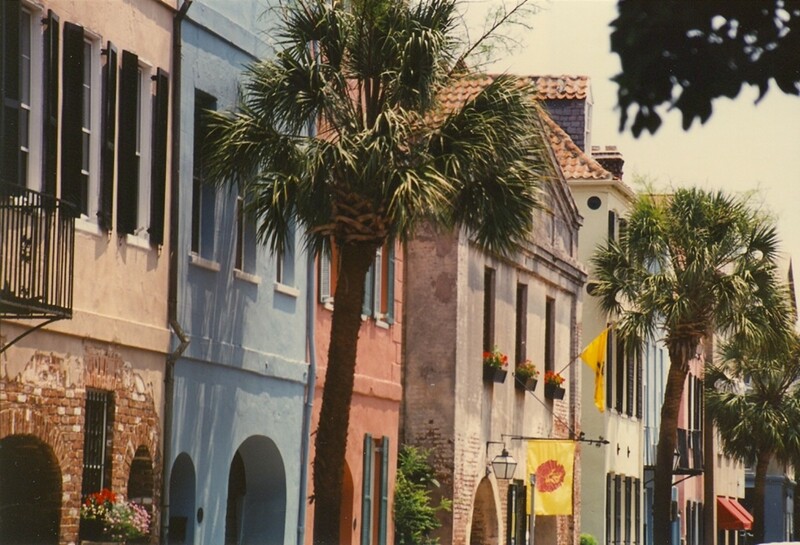 Founded by the Spanish in 1565 St. Augustine is the oldest European-founded city in the United States (continuously inhabited), and its historical charm clearly highlights this proud fact. 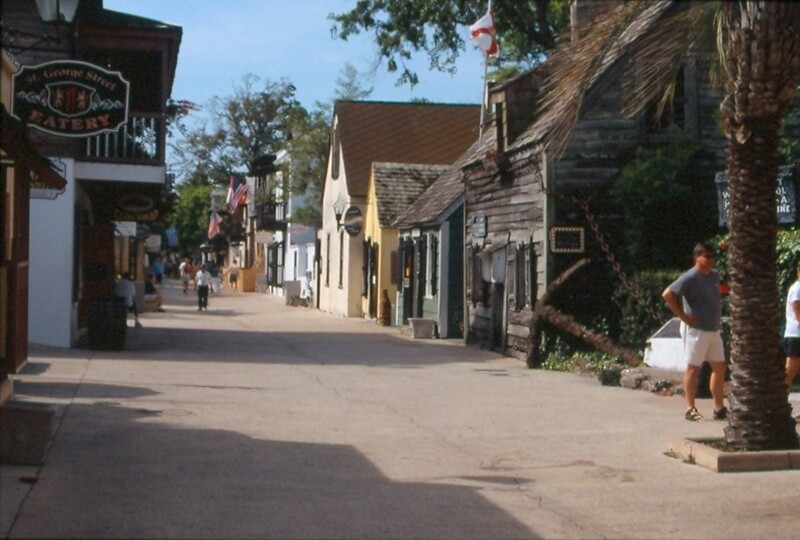 Entire streets are lined by buildings constructed in the 17th and 18th century and the large Spanish forts of Castillo de San Marcos, in the city, and Fort Matanzas, a few miles down the coast, are reminders of the importance of this city on the northern frontier of Spanish America. The city also claims to have the oldest house in the United States, now a much-publicized private museum run by the St. Augustine Historical Society and open to the public. These claims are always debatable, but the house is worth the visit for those interested in history. The house, also known as the Gonzalez-Alvarez House, dates to 1723 which clearly would not make it the oldest unless you add the qualifier of an original, European-built structure. But the Fairbanks House in Dedham, Massachusetts has a more solid claim to this title, dating to 1637. 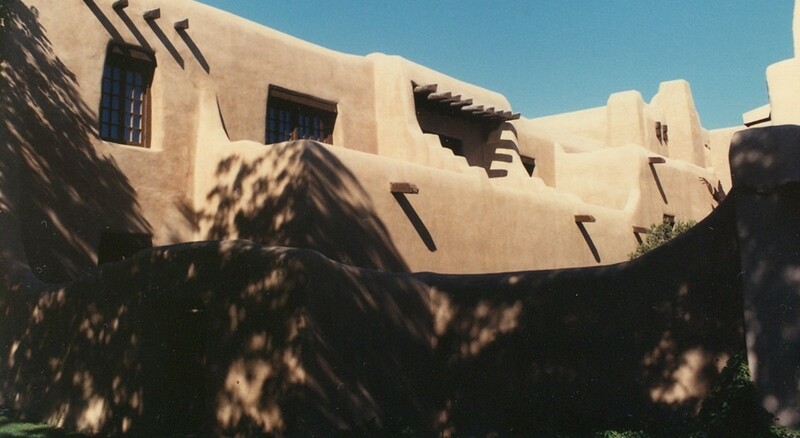 Still, the houses of Acoma and Taos Pueblo in New Mexico outdated all by a couple of hundred years at least. It took a few tries to get this city permanently established in 1608 by the Spaniards, but the good location was no secret to the Pueblo Indians who had occupied the area from 1050 to 1150. The historical integrity of the city is noticed immediately as all the buildings, including the Walmarts, are built to code in the unique hacienda-adobe style. Many of the buildings you see are original, especially in the downtown area, or at least built over the foundations of originals. San Miguel Chapel, constructed in 1610, is reputed to be the oldest church structure in the United States. The Governors Palace is another outstanding historical feature of the city and is easily located in the historic downtown area. Don't let the veneer or skyscrapers fool you into believing that this city is anything but historic. A cultural and financial capital of the world it is but New York City, comparatively, is historic as well. Some of it obvious, some not so much. The city traces its establishment back to 1624 when a Dutch trading outpost was founded on Manhattan Island at the mouth of the Hudson River. It's pointless to attempt an exhaustive list of historic sites and monuments in this great city, so a sketch will hopefully whet the visitor's appetite. Located in Lower Manhattan today, the famous Federal Hall on wall Street is a beautiful, classic Greek Revival building which dates to 1842. It replaced older buildings which have stood on the site since 1699. These buildings served as the U.S. Capitol in 1789 and it was here that George Washington was first inaugurated in the same year. On the same street is Trinity Church first built in 1699. The current structure dates to 1846. This building is often remembered in photographs dwarfed by skyscrapers towering alongside. Ironically it was the tallest building in the United States until 1869, its spire at 281 feet. Not too far away in Lower Manhattan is the African American Burial Ground which dates to the 1700s. Today a monument marks the spot administered by the National Park Service. In the general vicinity is the Woolworth Building a towering landmark built in 1913 to a height of 792 feet. It was the world's tallest building from completion until 1930 and remains of a classic. Other well known historic skyscrapers in Manhattan include the art-deco Empire State Building, another to have the honors of the world's tallest, and the Chrysler Building, both located in mid town. Many trips to the Statue of Liberty and Ellis Island originate at the piers next to Castle Clinton. Make an effort to stop in this unique building dating to 1808 in Battery Park. Constructed as part of the coastal defense it also served as a port of entry before Ellis Island was constructed. 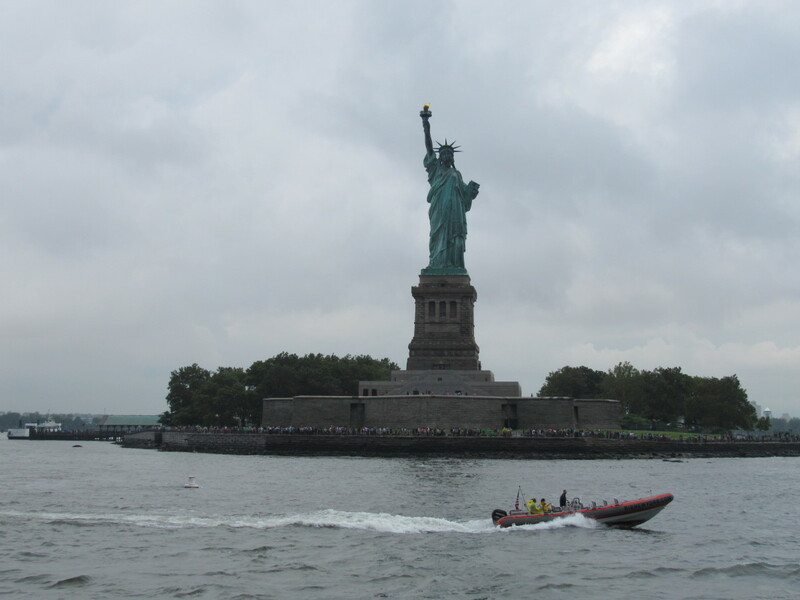 Do take the time to see the latter if you are en route to the famous Statue of Liberty. Ellis Island, a beautiful Renaissance Revival complex, completed in 1900 (Main Building) offers a detailed interpretation of the experience of immigrants who were processed through this station. It's not to be missed or eclipsed by its neighbor, Lady Liberty, which stares down upon it. If you need to know the Statue of Liberty was a gift from France to the United States to mark friendship between the two nations. It was transported from France and assembled on its current pedestal by 1886. Back on Manhattan Grant's Tomb and Hamilton Grange offer interpretive outlines to a U.S. President and Secretary of Treasury. Grant's Tomb is a beautiful neoclassical mausoleum wherein are buried Ulysses S. Grant and his wife, Julia Dent Grant. It was built in 1897. Other site s of note are St. Paul's Chapel, built in 1764, and considered the oldest surviving structure in Manhattan. But Brooklyn is not to be outdone and it has houses, notably, the Wyckoff House, which dates to 1638. Brooklyn has atleast a dozen houses which date to the 17th century. Finally, a mention of the Brooklyn Bridge, completed in 1883, is in order: it was the first non-ferry link between Manhattan and Long Island and took about 15 years to complete. It is about 280 feet above the water and spans 1,600 feet. Its classic neo-gothic suspension towers are iconic and world renown. 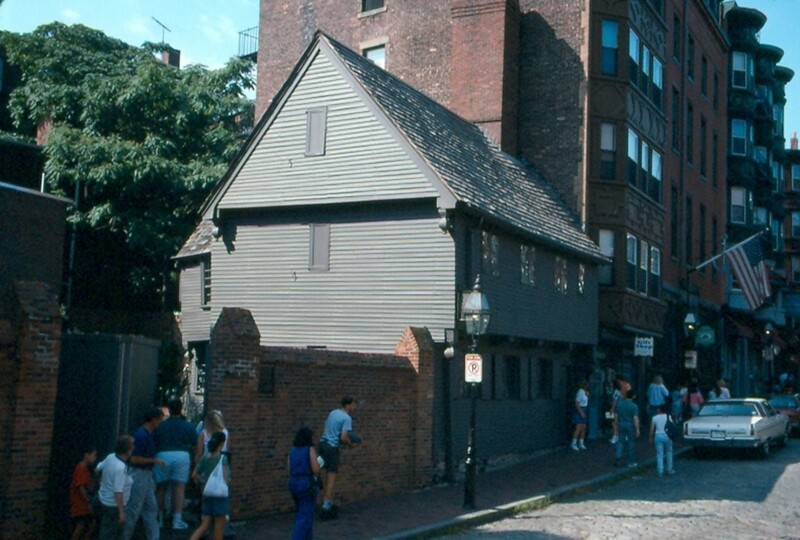 Boston traces its beginnings to 1630 when Puritan colonists from England settled here. Its long pedigree, at least by American standards, carries over into the city’s historic buildings and neighborhoods. Old cemeteries, such as the Old Granary and Copps Hill Burial Grounds, are seen from busy sidewalks, and beautiful colonial architecture is dwarfed by modern skyscrapers, such as the Old State House which dates to 1713 and is considered the oldest public building in the city. The best way to experience Boston’s history is to follow the Freedom Trail which is free and well marked along the city’s sidewalks. The Trail starts near the State House, another architectural marvel designed by Charles Bulfinch in 1798, and winds its way through the North End and across the Charles River to the Bunker Hill Battlefield monument. Along the way, you will also notice the King's Chapel, built between 1749 and 1754 by Peter Harrison. This stone building has a long history, first established in 1688, the current structure was built over the older wooden building. 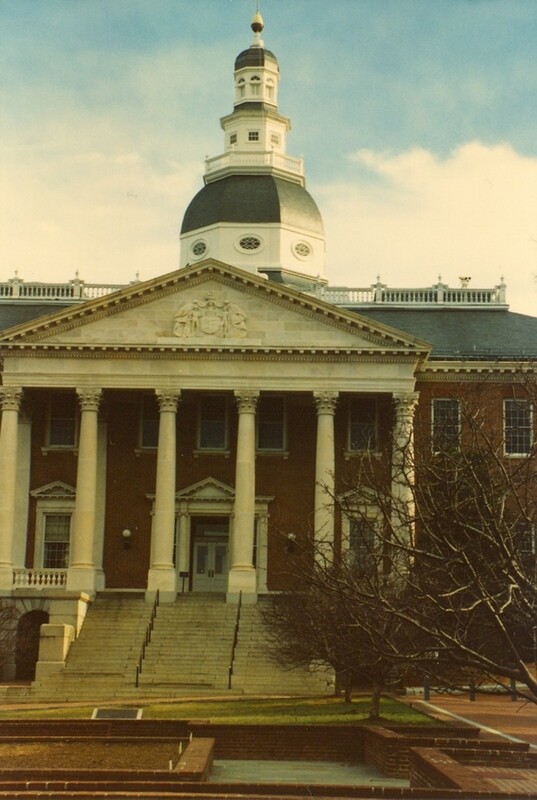 Annapolis has the oldest original state capitol building still in use by a legislature. Referred to locally as the state house, it dates to 1772, and it has the largest wooden dome construction without nails. Ok, how many wooden domes are there in the nation let alone nails used or not. That’s just for starters. 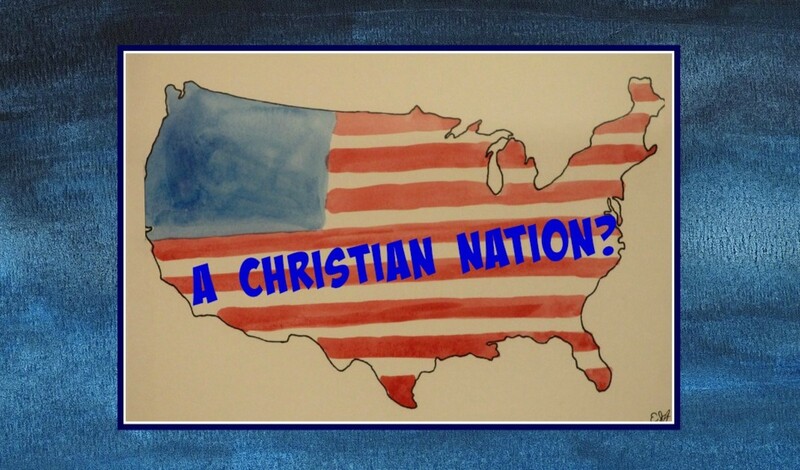 Founded in 1649 by Puritan exiles the city is the home to the U.S. Naval Academy which was founded in 1845. While the buildings don’t predate its establishment, they are an interesting collection of grand works, and tours of the Naval Academy are given to the public. Perhaps more interesting are the distinguished graduate sailors and marines that the Academy has graduated. 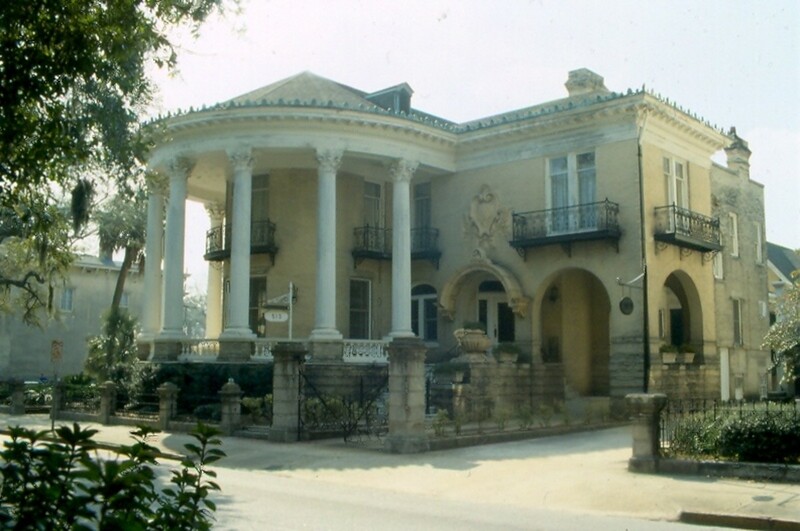 The city has no less than 29 sites listed on the National Register of Historic Places many of them finely preserved homes that are built in Georgian, Federal, and Greek Revival styles. The Colonial Annapolis Historic District is a showpiece and contains 120 18thcentury buildings. The location close to both Washington, D.C., and Baltimore makes it very accessible if not a little crowded with tourists at times. Just south of Wilmington is the unexpected town of New Castle. New Castle dates to 1651 when it was founded as an outpost of the Dutch West India Company under Peter Stuyvesant. It’s even older if you factor in its previous settlement as a Native American village. It’s still a small town, but the old assortment of architecture is astounding for a city (town) of its size. The cobblestone streets around the town green at once a reminder of medieval England. 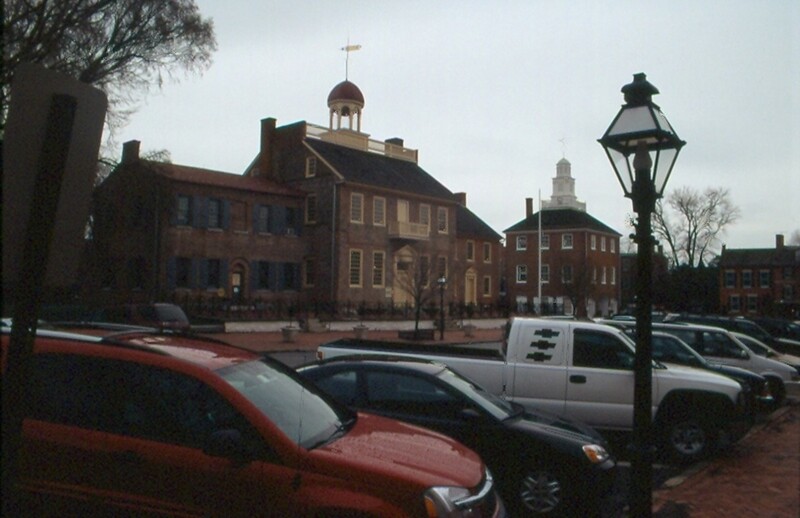 Start at the Old New Castle Courthouseon Delaware Street, which served as the old colonial capitol and the first state capitol of Delaware. Dating from the late 18thcentury the spire on this building was used as the center for measuring the 12-mile circle which formed the arced state line between Pennsylvania and Delaware. There are a number of old houses, especially those that line the Green. The oldest dwelling in the town dates from about 1700, and it’s known as the Old Dutch House. In nearby Wilmington is the oldest church in the state, the Old Swedes Church, or HolyTrinity Church founded in 1699. Not to be confused with the Old Swedes Church in Philadelphia, the one in Wilmington is said to be the nation’s oldest original church building still standing. It is built atop the foundations of Fort Christina, a Swedish fort, founded in 1638. Similar to many colonial cities, Philadelphia’s beginnings were marked by false starts. The official founding of the city as we know it today began with William Penn’s 1682 ambitious grid-layout that still marks the modern foundation of the city’s planning. However, a little-known fact is that there were colonists who inhabited parts of what is today’s Philadelphia as early as 1637 with the arrival of the Swedes who established a colony along the Delaware south of the Schuylkill River. The Dutch arrived soon after and by 1655 gained administrative control of the region. Today’s best-known reminder of this early period is manifested in the still extant Gloria Dei (Old Swedes) Church founded in 1677. It remains the oldest church in the state of Pennsylvania. 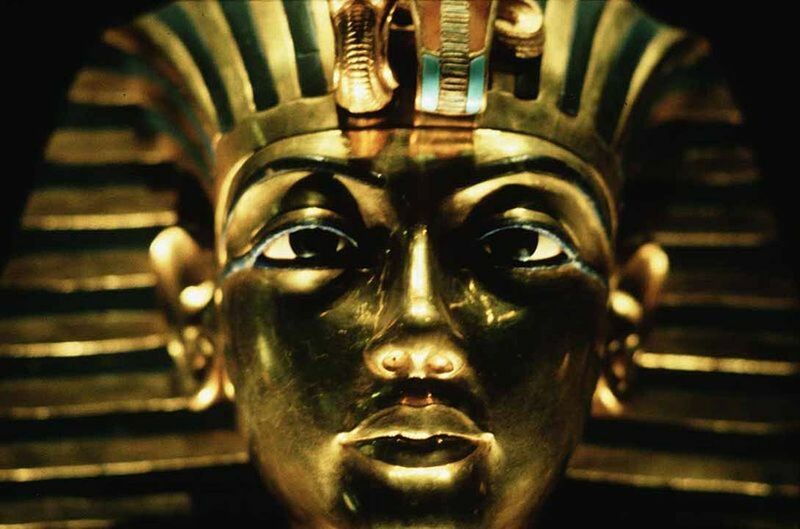 The city’s history needs no special introduction. Its central location midway between north and south made it an early capital of the United States from 1790-1800. Before this, it was the major meeting place of the various Continental Congresses, and it was in Philadelphia where the greatest of American documents were penned and put into law: the Declaration of Independence, Articles of Confederation, and the Constitution. Beyond the lettered history that this city fostered, the number of extant historical buildings in Philadelphia is astonishing, and it even eclipses Boston in this regard. Vintage historical buildings from the colonial period, for instance, are located in so many areas of the city – in places that were established as separate towns and villages before they were merged with the growing urban metropolitan area. Germantown, Chestnut Hill, and Manayunk, for instance, all have blocks of houses and buildings that are well-preserved. In this respect, the city’s architectural and breadth scope is unique. Also, there are dozens of old colonial mansions that dot the hills above the Schuylkill, such as Lemon Hill (c. 1800), a Federal-style mansion, and Strawberry Mansion (c. 1789) to name a few. The old plantations on which these houses sat became the foundations of Fairmount Park. Whole blocks of vintage row homes can still be seen in Society Hill and even older row homes, which date to the early 18th century, can be found along Elfreth’s Alley. The Georgian style Independence Hall (1732-1753), which once served as the capitol on the United States, is the centerpiece of the city’s old quarter and a block or two away are some classic Greek Revival buildings that are now preserved as part of the Independence National Historical Park. 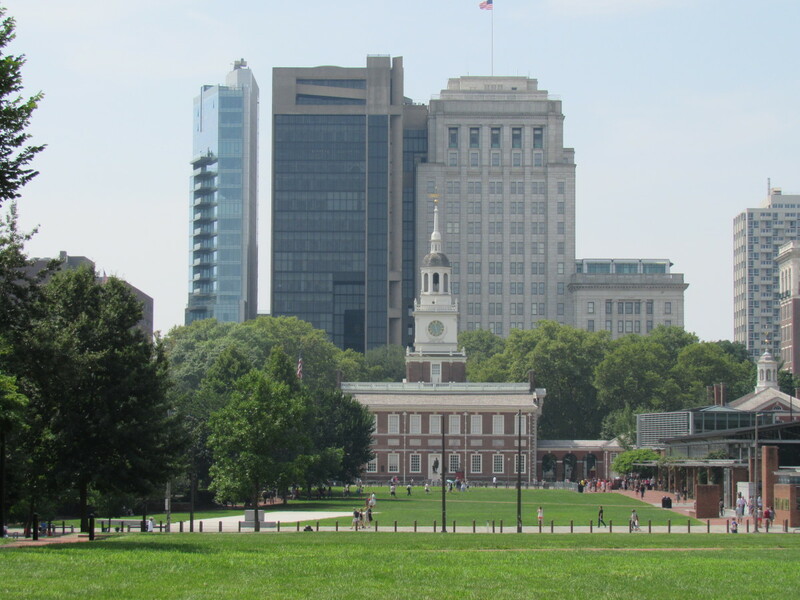 Just across the street from Independence Hall is the Liberty Bell Pavilion along the west side of Independence Mall. There is no fee to view the Bell but depending upon the day and time the queue can get long. If you don't have time to go through the line, there is a glass panel through which you can view the Bell from the outside. No discussion of America’s historic cities is complete without mention of Charleston. Established in 1670, although a little northwest of the present location, today’s city was built starting in 1680 and named for the King of England and was known as Charles Town. Its cosmopolitan status was established early, and it was the 5th largest city in North America in 1690, a mere twenty years after its settlement. It became well-known for trade and a hub of the rice and indigo markets that South Carolina cultivated. At the beginning of the 19th century, it had the largest and wealthiest Sephardic Jewish community in North America. Consequently, there are a number of Jewish temples in the city that date to colonial times and are among the oldest in the country. Well, known is the Orthodox synagogue and KahalKadosh Beth Elohim Temple that dates to 1749. 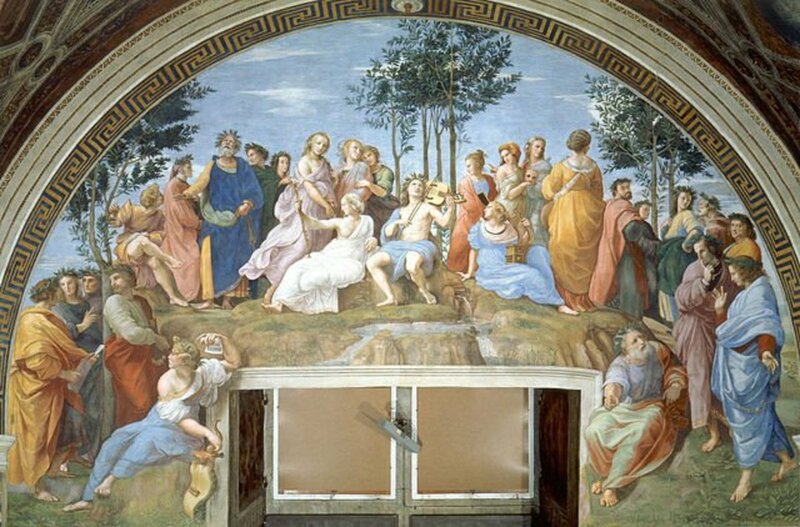 Huguenots and Roman Catholic communities also have a long history in this city that showed an unusual amount of tolerance for religious beliefs. The city’s streets and parks are not much changed from these colonial days. Beautiful Georgian homes still line many of the streets and walking the streets is like walking into old colonial America. Spires from the various churches in the city punctuate the skyline and many date to colonial days. Not to be missed is The Battery, the public park that is situated against the waterfront. Another interesting sight in the city is The Citadel, or the Military College of South Carolina, and its one-of-a-kind checkerboard courtyards among its barracks. State-funded, it was established in 1842. Finally, don’t forget to take a chartered ferry to Fort Sumter which guards the bay. It was here that the first shots of the Civil War were fired as Confederate soldiers attempted to take this Federal stronghold in April 1861. Founded around 1699 Williamsburg grew out of the failed experiment at Jamestown, the first colonial capital of Virginia. Jamestown's poor location along a swampy bottom-land waterfront made maintenance of this well-known settlement dubious from the start in 1607. Poor fresh water sources, Indian attack, awful humidity, and finally Bacon's Rebellion in 1676 contributed to its demise less than a century after its iconic founding in 1607. Williamsburg quickly filled this void as it was located a mere 7 miles away. Originally known as Middle Plantation, Williamsburg's location was considered more suitable because it sat on the high ground on a narrow neck of land between the York and James Rivers - better for defense against Indian attack or the Spanish. It also had better freshwater sources located away from the brackish backwater that easily infested and infected Jamestown. Few of the showpiece buildings, such as the capitol and Governor's Residence are originals. Those burned down long ago. What you see today was rebuilt, albeit faithfully, by the Rockefeller Foundation, and remains a private theme-park for the historically-minded. Even the famous Wren Building at the College of William and Mary burned down a couple of times, and the version one sees today dates to after the Civil War. 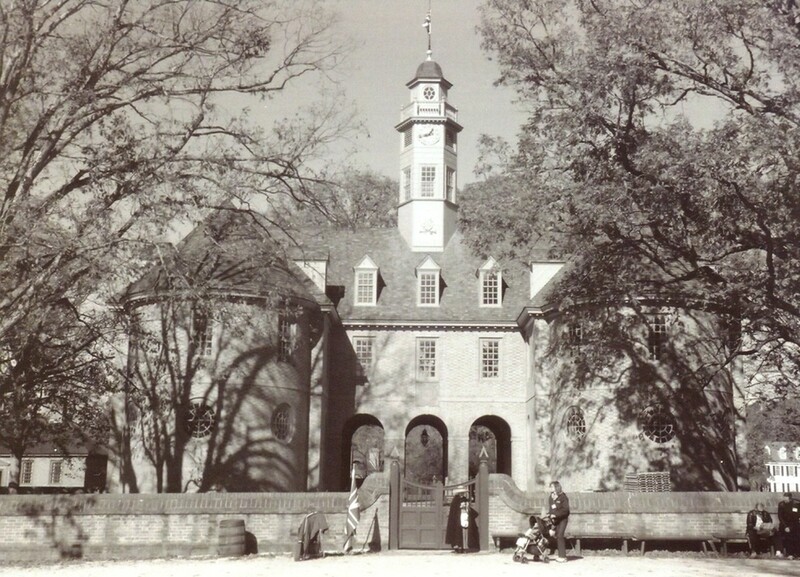 The Bruton Parish Church building, on the grounds of Historic Williamsburg, is open free-of-charge, and dates to 1715. It remains an active Episcopal parish. The College of William and Mary, the South's only institution of higher learning for some time, and the second oldest college in the United States after Harvard eventually pumped out three US presidents: Thomas Jefferson, James Monroe, and John Tyler. Other famous alums include Chief Justice John Marshall and Henry Clay along with 16 signers of the Declaration of Independence. Surprisingly most of the famous historic architecture you see in this unique city is of Spanish pedigree despite its more common association with the French. New Orleans was founded in 1718 by the French Mississippi Company but was ceded to Spain in 1763. The buildings from the French Quarter, or Vieux Carre, were built during the Spanish occupation. By 1801 the city found itself back in French hands only to be sold by Napoleon to the United States in 1803 as part of the Louisiana Purchase. The French Quarter is not to be missed for its unusual architecture and cultural backdrop. Worth seeing in the area is the Chalmette Battlefield, site of the Battle of New Orleans between the United States and Great Britain. Also not to miss in the city is the Garden District, an incredible collection of historical homes which began around 1832 and a hallmark of the city's burgeoning prosperity brought about by the commercial traffic along the Mississippi River. The Garden District is bounded by St. Charles Ave., 1st Street, Magazine Street, and Toledano Street, and has arguably the nation's best and most concentrated collections of antebellum mansions. 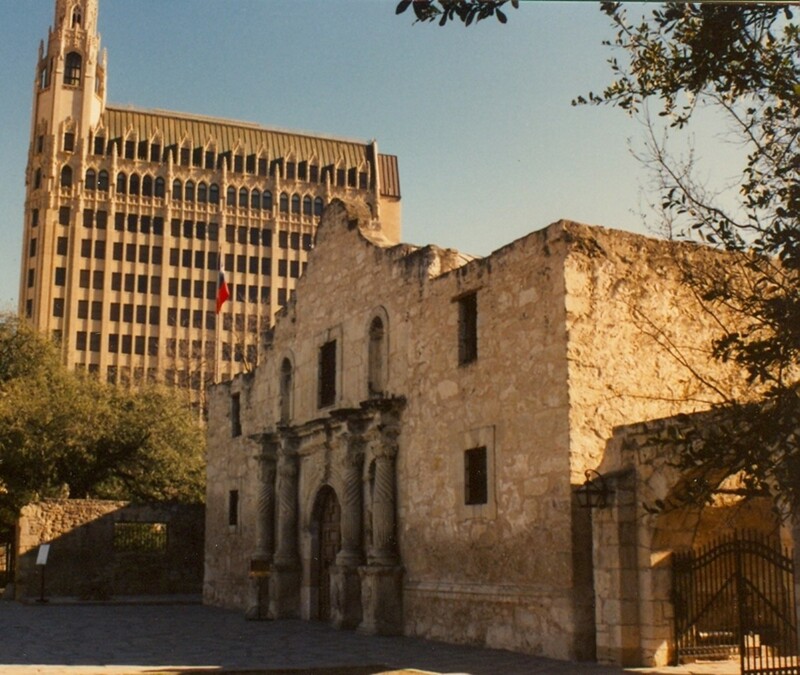 Established in 1718 around the Alamo Mission, the future location of the city was first visited by the Spaniards in 1691. The Spaniards established a mission, known as San Antonio de Valero (the Alamo) here by 1718 because they sought to establish a presence in the region as a bulwark against colonial France. 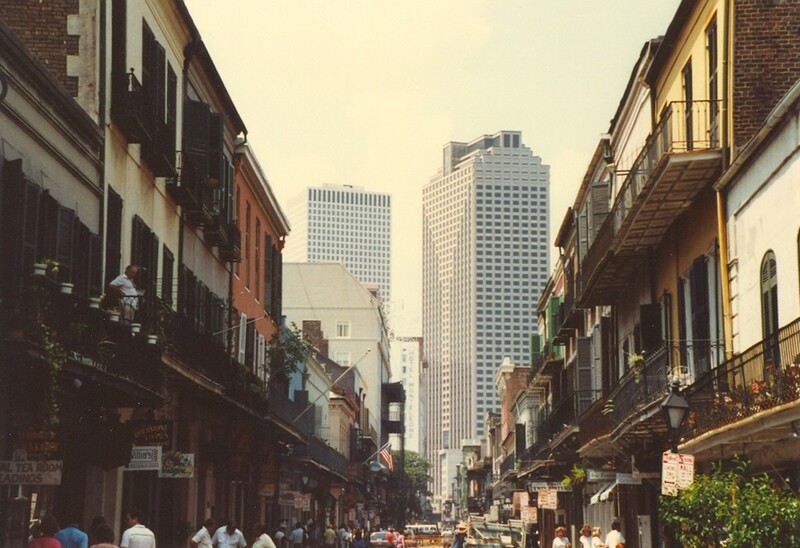 Not coincidentally New Orleans, founded by the French, was established the same year. The most famous of the city’s sights can be seen in a long, well-planned day. The River Walk, Alamo, the Spanish Governor’s Palace, and the San Antonio Missions National Historical Park are the best preserved historic sites in the city and should not be left out of any itinerary. This is the state’s oldest city established in 1733 by General James Oglethorpe. Its streets, laid out in a perfect grid, represent an excellent example of early colonial city-planning. The city’s downtown is one of the largest National Historic Landmark districts. The city’s squares, numbering 22, are what make it unique. When the city was laid out in 1733, it was designed around four open squares, anticipating room for growth and expansion of the grid. By 1851 the city had expanded to as many as 24 squares, but since then three have been demolished in urban revival schemes. Of those three, one was restored in 2010. The squares are actually parks shaded by oak and palmettos, and many have fountains and monuments. It’s really a unique arrangement. Forsyth Park is a 30-acre park established in the 1840s and contains a beautiful water fountain built in 1858. Of the city’s park, this is perhaps the best know. It also has a Confederate monument which is in the center of the park. Not to be missed is River Street, which has a number of old 19th-century cotton warehouses that have been refurbished into shops and restaurants. Nearby Fort Pulaski, a national monument in of the National Park Service, is a masonry fort that overlooks the mouth of the Savannah River on Tybee Island. Construction of this moated fort was completed in 1847, and it sustained heavy damage by Union forces during the Civil War, when it was temporarily occupied by Confederate soldiers. Richmond has the history but what remains from its colonial past needs some extra effort to find. 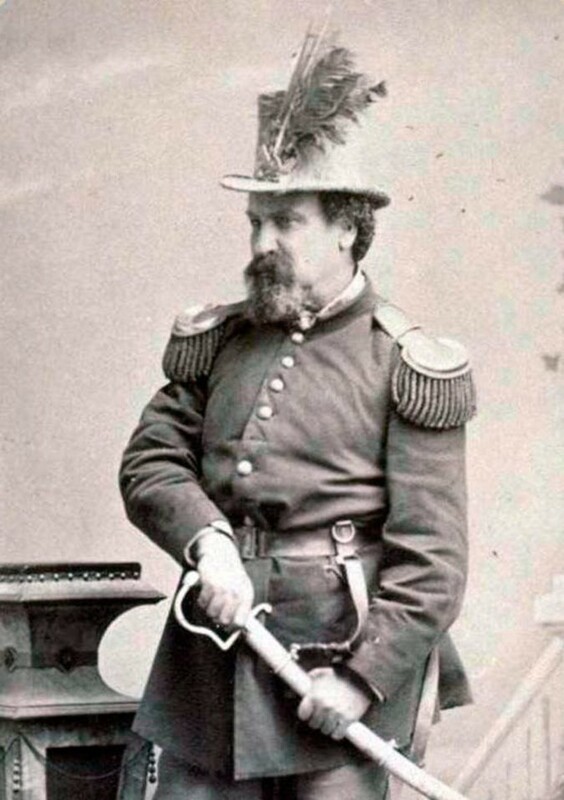 Its connection with the Civil War, too, would be more obvious if parts of the city had not been burned to the ground in the closing days of that watershed event. Today's city got its start as a modest but not unimportant fortified settlement along the James River in 1612. The settlement was informally known as Fort Henrico and was established to provide shelter and protection from the Powhatan Nation and built at the farthest navigable point along the river, the Fall line. Fort Henrico was destroyed and most of its inhabitants killed by the Powhatans during the First Anglo-Powhatan War (1609-1612). It was not until 1737 that the modern city of Richmond was surveyed and incorporated in 1742. It was named after Richmond, England, which overlooks the Thames. The view of the James was very similar to the view of the Thames from Richmond, hence the naming of the city. Richmond was further enhanced in stature when the capital was moved there from Williamsburg in 1780. 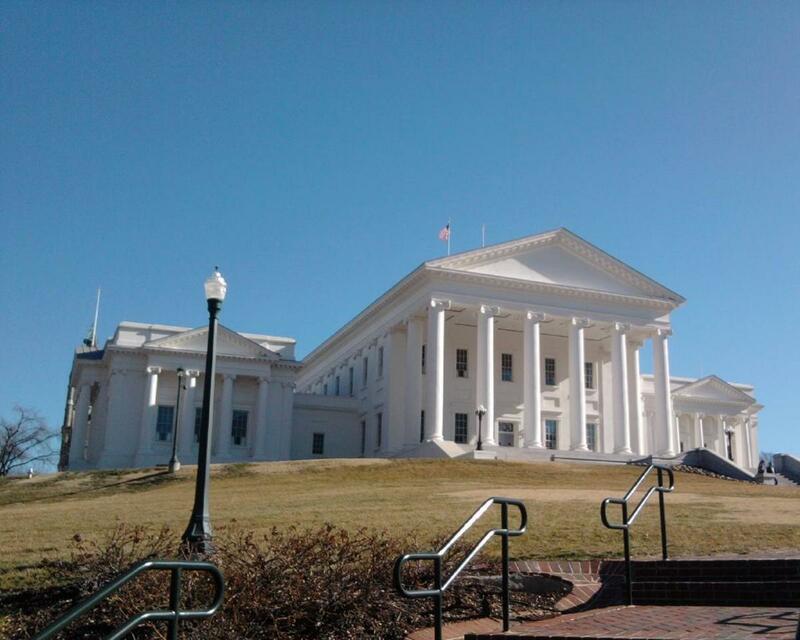 The state capitol completed in 1788 and co-designed by Thomas Jefferson still stands as a remarkable example of Classic Revival architecture. It was inspired by the Maison Carree in Nimes, France, a building visited by Jefferson during his tenure as U.S. Minister to France. Even older is St. Johns Episcopal Church built in 1741, a great example of colonial architecture. It was here that, according to tradition, Patrick Henry uttered his famous "give me liberty, or give me death!" The history of this city continues like a layer cake with colorful personalities such as Edgar Allen Poe contrasting with industrious people such as Maggie L. Walker. The city was also the second and final capital of the Confederacy (unless you count Danville, Virginia) but not before it saw Governor Thomas Jefferson flee on horseback from the British who sought him as a treasonous high-value-target during the War of Independence. Not to miss in the Richmond area are the numerous historic plantation houses between the city and the peninsula. Among the most unique, and closer to Norfolk than Richmond, is Bacon's Castle (c. 1665), one of the few remaining examples of Jacobean architecture outside of England. It would be awkward not to include Newport in this list, and it’s no less deserving than the other cities. Newport’s small size is also another reason to add it to the list as it’s easy to see in one day and very walkable. This old colonial coastal town was established in 1639 as a splinter group of religious dissenters further splintered and ended up here. Since Rhode Island was founded on principles of religious toleration, Newport has an interesting history and the oldest synagogues in the United States, the Touro Synagogue, built between 1759 and 1763. 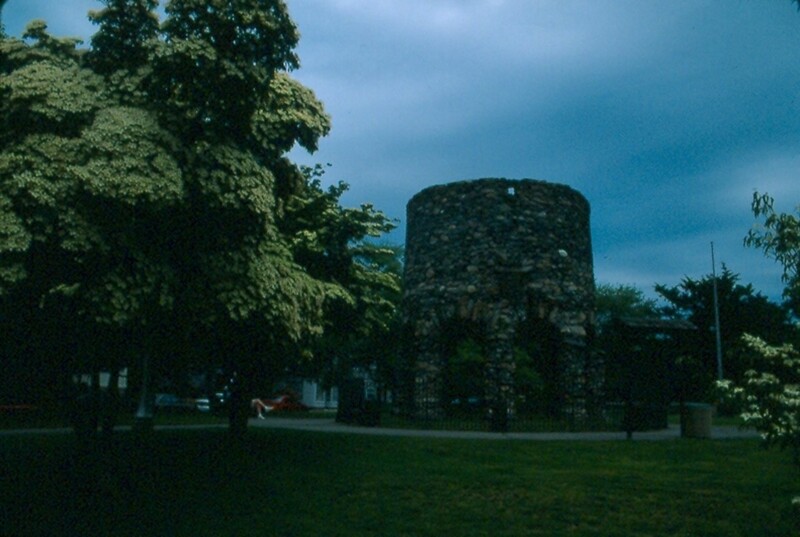 Another interesting site is the Mystery Tower, or Newport Tower, whose origins are still debated. Some speculate it is a vestige of a lost Norse settlement and dates to the end of the first millennium. More consensus indicates it's a colonial windmill dating from about 1670. Nobody knows for sure. In addition to these sites, other places worth seeing in the city are the Redwood Library and Athenaeum, whose painters include original Gilbert Stuart portraits. It is said to be the oldest public library still in existence in the United States, found in 1747. The Cliff Walk is also worthy of a stroll, and along it, you can view the various Gilded Age mega-mansions built by barons such as the Vanderbilts. The most famous of these is The Breakers (1895), which is open for tours. Fort Adams State Park, a gigantic fort that guards the headlands overlooking Narragansett Bay, is among the finest historic forts in the country. Finally, the Old Colony House, or Old State House, or Newport Colony House, is a finely built Georgian style government building completed in 1741. Tours are available but the schedule is odd. This is New Hampshire's second oldest city after Dover. It is also, not surprisingly, the state's former capital. Settled in 1623 Portsmouth has a number of historic houses that reflect different periods of architecture. The Strawbery Banke, the original name given to the settlement of Portsmouth, is a ten-acre area with houses that date to 1695. Many have period furnishings. Other historic homes in the city include the Georgian-style Warner House (1716) (fee), the Moffatt-Ladd House (1716) (fee), the Wentworth-Gardner House (1760) (fee), the Georgian Governor John Langdon Memorial (1784) (fee), and the John Paul Jones House (fee). The city is compact and small enough to walk with only a population of 21,000. Fort Constitution in nearby New Castle dates to 1791 and is one of the oldest federal forts (coastal defenses) in the United States. The nearby Portsmouth Naval Base hosted the signing of the Treaty of Portsmouth in 1905 which ended the Russo-Japanese War and earned Teddy Roosevelt the Nobel Peace Prize for his mediation. The historic capital of New Jersey, Trenton was first established in 1720. 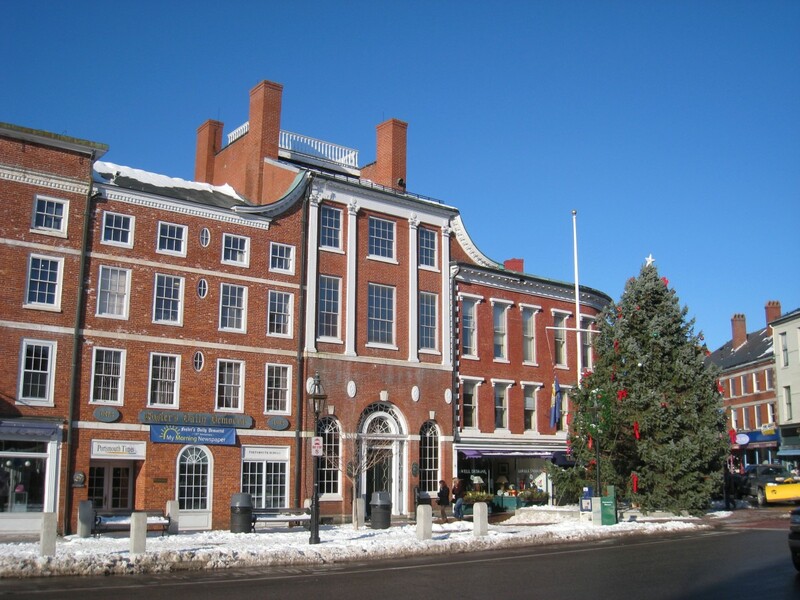 Besides the historical statehouse which dates to 1790, the city features plenty of pieces of historical intrigue such as an intact set of barracks from the French-Indian war, which also served as a base for the Hessian soldiers in the Revolutionary War. Additionally, Trenton is home to the New Jersey state museum which is made up of four museums in one. The museum includes a planetarium, a fine art collection, a natural history collection, and a variety of other historical artifacts from the early colonial period. Of course, Trenton is known for its historical significance as the site of George Washington's first military victory over the British in the Revolutionary War. Washington and his troops famously crossed the icy Delaware River and defeated the Hessian army stationed at Trenton. Just up US 1 is Princeton, New Jersey, best known for its famous university. 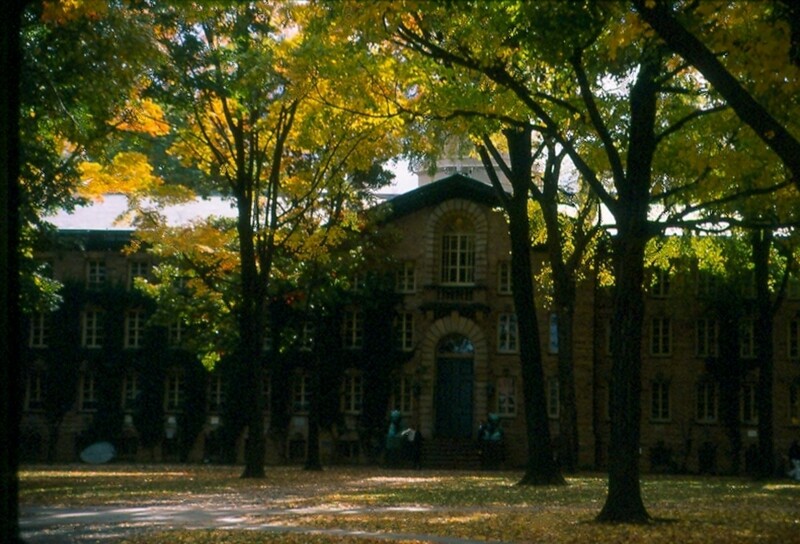 Princeton is not without a storied history having been the US capital briefly in 1783 under the Continental Congress. Nassau Hall, on the campus of Princeton University, built in 1756, also served at the capitol of the fledgling republic in October 1783. The town is also known for the Battle of Princeton in January of 1777 where George Washington launched a surprise attack on Lord Cornwallis following the Battle of Trenton just a week earlier. Home to plenty of historical monuments and sights, Baltimore was founded in 1729 as the hub of Catholic expats from England. Baltimore was the site of a famous battle during the War of 1812, where the British troops bombarded Fort McHenry, prompting Francis Scott Key to write the poem the "Star Spangled Banner," which later became the national anthem of the United States. Besides Fort McHenry, Despite the city's storied past, there may be a noticeable absence of period buildings you would expect to see in a former colonial hub. This is probably owed to the Great Baltimore Fire of 1901, the third largest conflagration in U.S History, which razed what was known as Old Town. Today Little Italy stands where Old Town was and it is worthy of a visit. The Great Baltimore Fire may explain why Baltimore has more public statues and monuments per capita than any other city in the country: there was room and reason to rebuild after such as event. 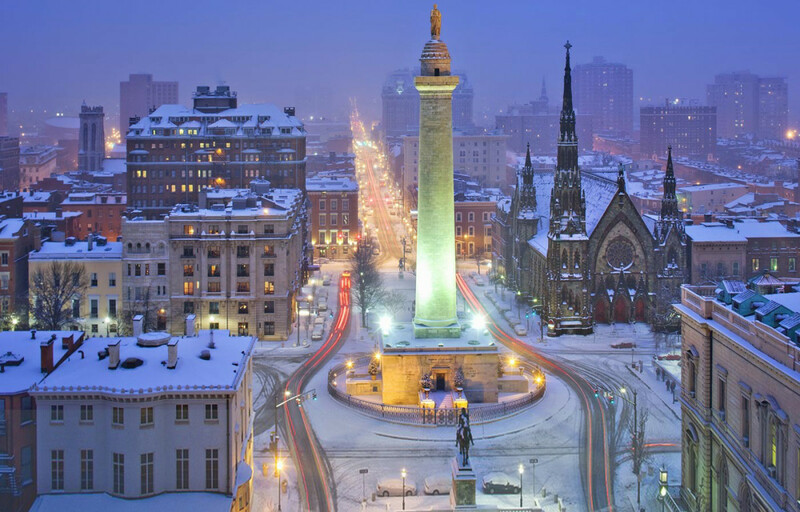 Also historically noteworthy is the city's Federal Hill district which overlooks the Inner Harbor from high ground. A park with period canons frames the views and it is in this neighborhood where one can find, perhaps, the oldest remaining houses of the city. For the record, the oldest structure in the city is the Robert Long House (c. 1765) at 812 South Ann Street. 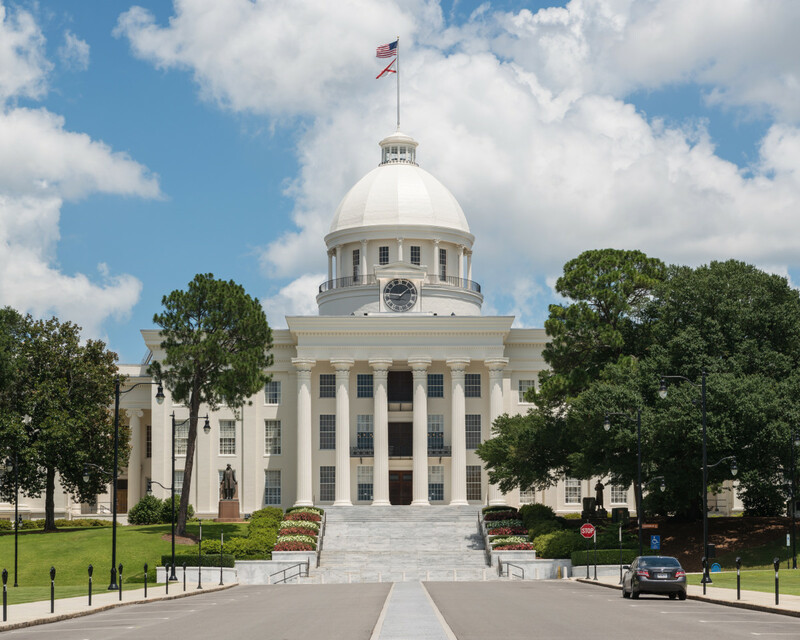 Founded in 1819, Montgomery became the centerpiece of the Confederacy and the civil rights movement. The city was the capital of the Confederate States of America and was where Jefferson Davis was sworn in as president of the Confederacy. In the civil rights era 100 years later, Montgomery was home to the famous bus boycott that was sparked by Rosa Parks refusing to give up her seat on a racially segregated bus. 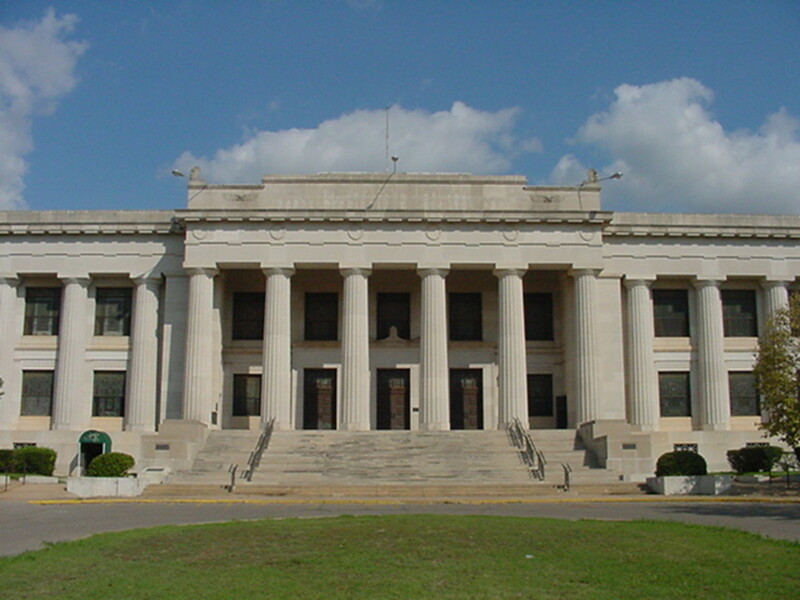 Montgomery has much of its old infrastructure intact, along with a sprawling museum which gives tourists a great look into the city's history. The nation's capital, Washington D.C. is loaded with history, from the capitol building to the White House, to the Supreme Court Chambers. 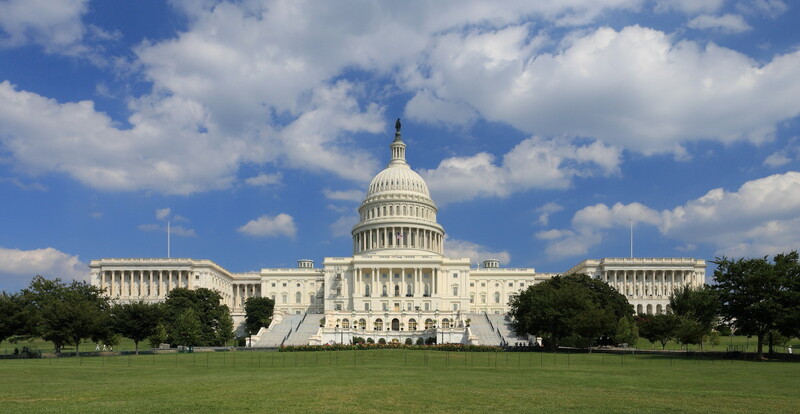 Founded in 1790 to serve as the official capital of the United States, the city is home to numerous national monuments, with many of them making up what is known as the National Mall, which stretches from the Capitol building to the Lincoln Memorial. The Smithsonian museum contains some of the most important historical artifacts in the world and is an inviting place for tourists. There is also the historical neighborhood known as Georgetown, which still contains plenty of historical buildings and monuments. Unknown to many, Georgetown preexisted the newly planned capital and dates to 1752, officially. Before then it existed as a tobacco trading wharf and inspection house and part of the colony of Maryland. As early as 1632 an English fur trader, Henry Fleet, recorded a Native American settlement known as Nacotchtank. Across the Potomac sits Alexandria, Virginia founded in 1749 and incorporated in 1779. It was originally included in the newly established District of Columbia in 1791. Just upstream from George Washington's spacious Mount Vernon estate, Alexandria, Virginia, like its counterpart across the river, Georgetown, is famous for its colonial era row houses and architecture. Old Town Alexandria has a number of historic buildings and as the name would suggest it forms the oldest part of the original city. Here one can walk cobblestone streets lined by red-brick sidewalks. Founded by the Spanish in 1776, San Francisco is one of the most historical cities on the west coast. During the early years, the city was known as Yerba Buena, and it was relatively small until the gold rush of 1849 brought a swath of people westward in search of fortune. Over the years the city has expanded to encompass the entire tip of the San Francisco peninsula, connected by the Bay Bridge and the Golden Gate Bridge. 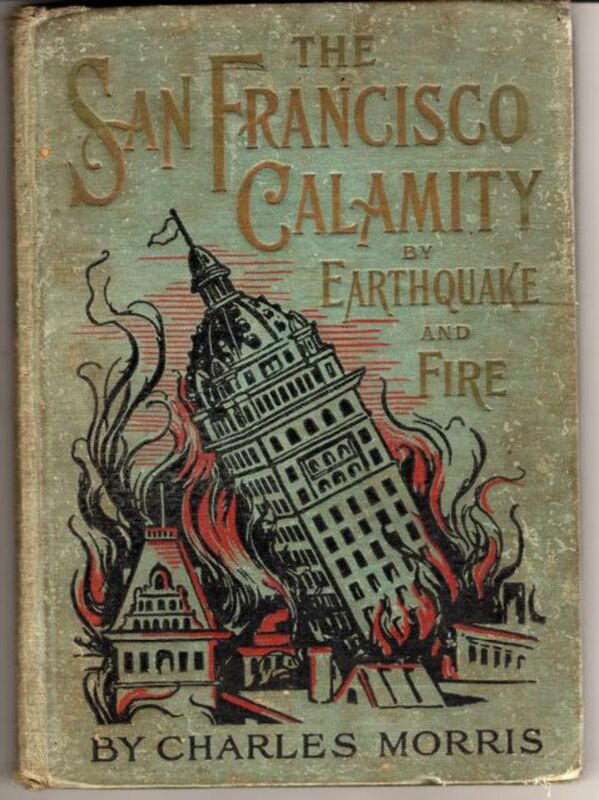 While much of the city was destroyed in the fires caused by the 1906 earthquake, some historic buildings remain, such as the original Mission Dolores and the Presidio of San Francisco. Erected in 1776, Mission Dolores was founded by the Spanish as part of their statewide chain of missions. One of the most picturesque cities in the world, San Francisco is home to plenty of different attractions. Known for its steep hills and sweeping views of the Bay Area, the city contains many interesting pieces of architecture. From the towering skyscrapers of the financial district to the quaint, Victorian-style houses of the Haight-Ashbury District, to the breathtaking views from twin peaks, San Francisco has plenty of deep history. A great place to see story-book gingerbread houses is along Alamo Square where seven Victorian era homes are known as the "Painted Ladies of San Francisco" or "Postcard Row". One of the best places to take a trip to is the Presidio, located at the northern end of the city. From there you can venture to Fort Point, a battery established by the as part of the nation's coastal defense. The fort sits right below the massive Golden Gate Bridge and it is fun to walk around and see all of the old battlements. 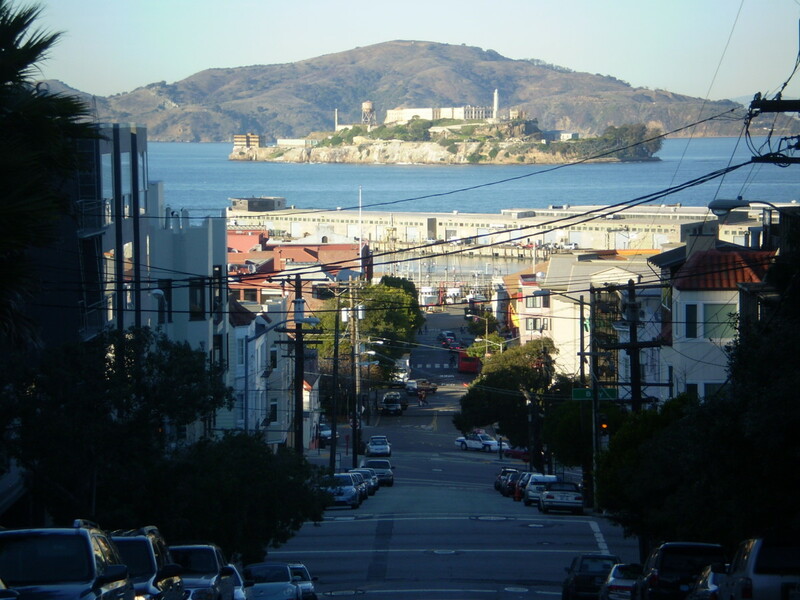 Not to miss and the most popular attraction is an island in San Francisco Bay known as Alcatraz. Alcatraz operated as military garrison and federal penitentiary from 1853 until 1963. Today it is administered by the National Park Service. Transportation to the island is by charter ferry service only. Oklahoma was designated Indian Territory until the Great Land Rush opened it up to settlement in 1889. Cannon shots echoed across prairies on April 22 of that year, and with it, the Great Land Run saw a tsunami-like flood of people charge across the borders to lay claim to a parcel of land. Guthrie's origins predate this event by a couple of years as a railway junction in 1887, but the Land Run gave they city further impetus and an overnight population of 10,000. 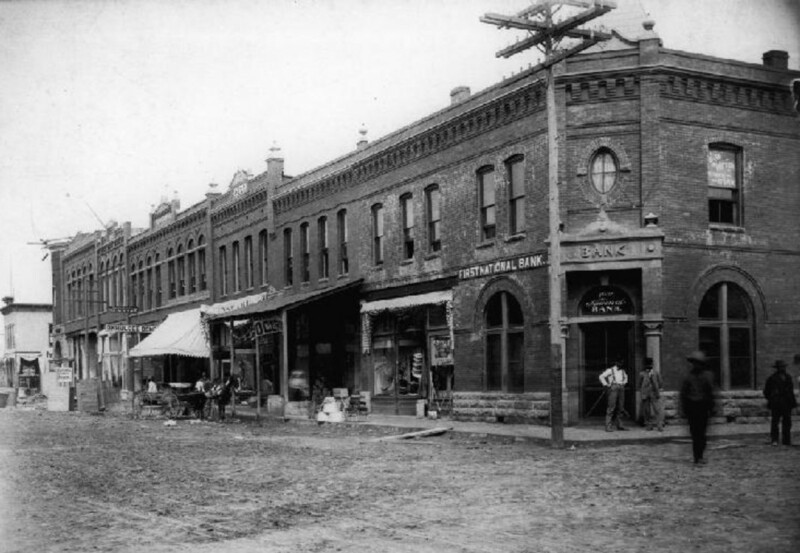 Guthrie's central location flagged it as the administrative center, or capital, of the new territory, but Oklahoma City soon eclipsed Guthrie in influence with a growing farming industrial base and as a railroad hub. Today Guthrie is a charming city of 10,000 with a beautiful collection of Victorian-era buildings and a strong sense of its importance in the state's history. 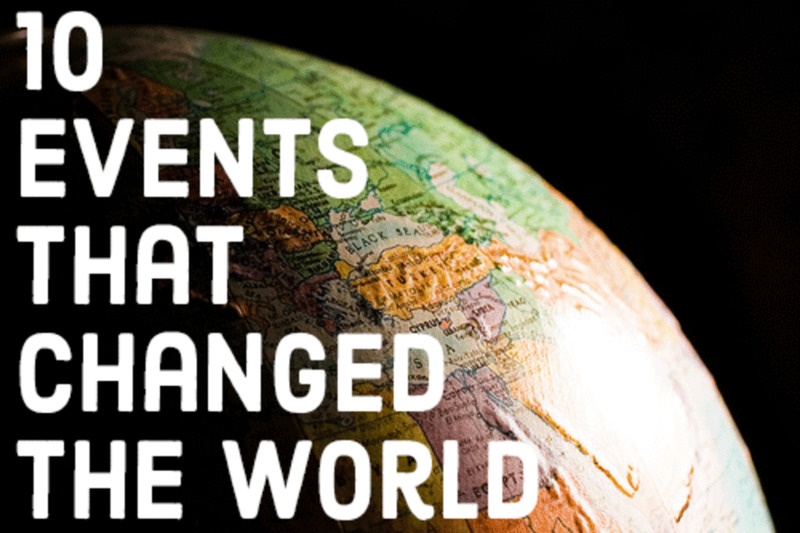 For those who love nothing more than discovering a new place through it’s past, we’ve compiled a list of the top 10 most historical cities in the USA. These American cities are filled with historic sites, interesting architecture and some of the world's most fascinating stories. Frank: I have to appreciate your comments because it's unbelievable how many hate-filled ad hominem broadsides I get from viewers (most so bad I don't allow them to post). Over what? an article I wrote years ago, off the cuff (although I have made edits now and then). I really need to go in and re-title my article along the lines of: "12 historic cities with extant colonial architecture". I don't deny anything you said about Trenton's past and I appreciate your kind reminder of its pivotal role in US History. Perhaps I will put it in honorable mentions and pair it with Princeton. Just a thought. Peace, and again, most thankful for your thoughtful words! I'm REALLY not trying to sound like a jerk here. I DO appreciate your article but HOW can you NOT mention Trenton, NJ in your list or EVEN in your honorable mentions? Washington's famous crossing into Trenton on Christmas Eve, the Battle of Trenton, the fact that Trenton was the turning point of the Revolutionary war! 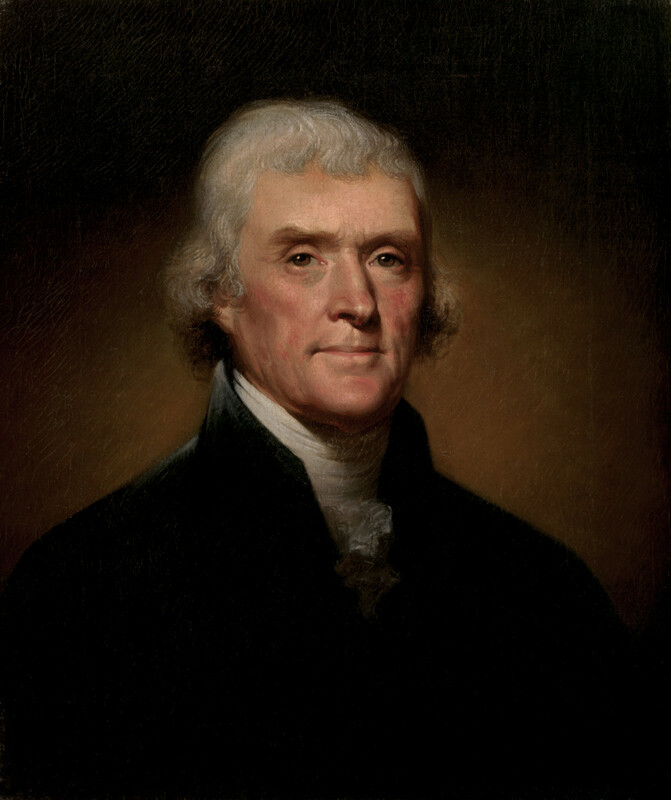 Trenton was also officially the nation’s capital for November and December of 1784, not to mention BEFORE it was famously read in front of Philadelphia’s Independence Hall, the Declaration of Independence had its first public reading in Trenton. Again, not trying to beat you up here, I was just shocked that I didn't see it on your list.